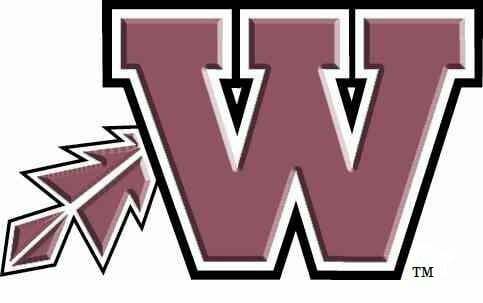 Waterloo West will host its annual Wahawk Middle School girls' basketball camp from June 17-21 at Siddens Gymnasium. The camp runs from 9 a.m. until noon and is open to girls entering fifth through eighth grades. For more information contact Dr. Anthony Pappas at (319) 433-2708. A copy of the camp brochure is on the Wahawk athletics website at www.wahawkathletics.org. Former AGWSR all-stater Mandy Willems was recently named a National Junior College Athletic Association Division II first-team All-American. Willems, a freshman guard at North Iowa Area Community College, averaged 24.6 points per game and led the country in free throw percentage at 92.8 percent last season. 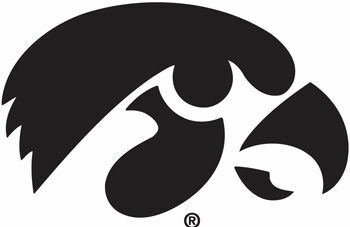 Services to celebrate the life of former Iowa football player Dave Chambers will be held Saturday, April 20, at 10 a.m. at Lensing Funeral & Cremation Service in Iowa City. Chambers passed away March 12, in Orlando, Florida. Chambers was an Iowa football letterman in 1982 and 1983 after originally participating in the football program at Northern Iowa. He was a 1979 graduate of Iowa City High School. He earned Academic All-Big Ten honors in 1983 and received the Forest Evashevski Scholastic Achievement Award as the senior student-athlete with the highest scholastic record. Chambers earned both his bachelor’s and master’s degrees from the University of Iowa and his J.D. degree from Wake Forest. During his career Chambers was employed by the NCAA, and was an athletic administrator at UNLV, Virginia Tech, and Central Florida.